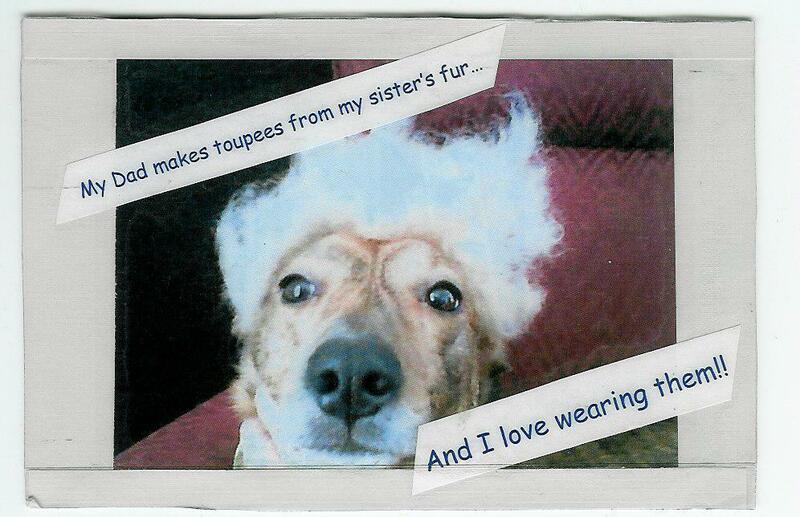 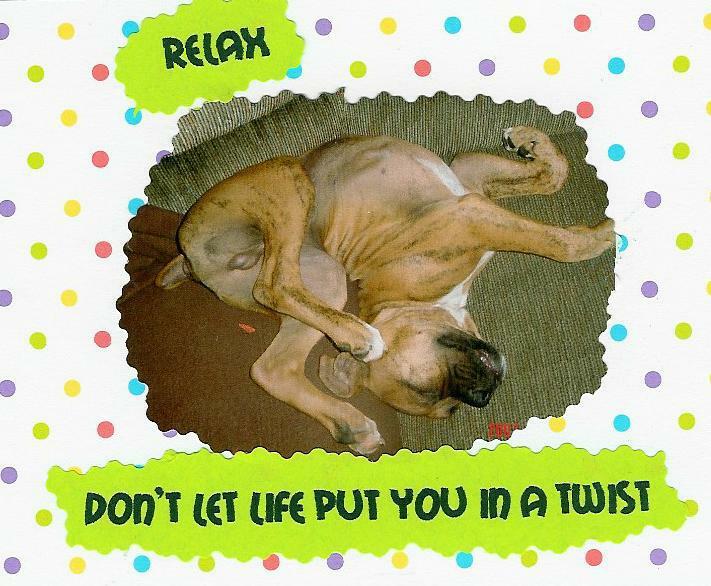 The PET POSTCARD PROEJCT has received over 36,000 hardcopy postcards to date! 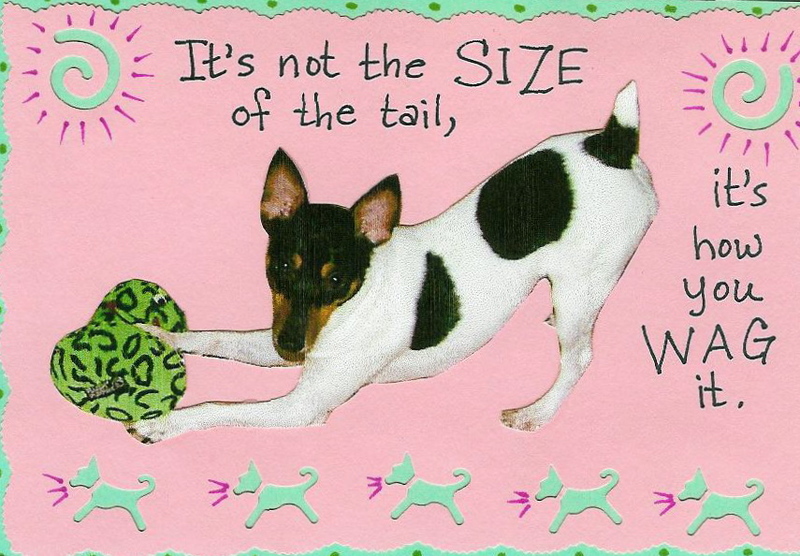 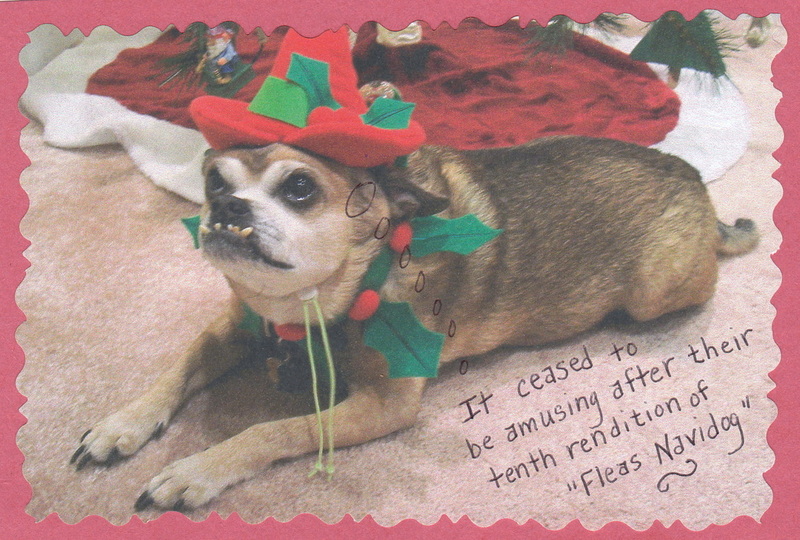 We are on a hiatus right now, but we are gearing up for more pet postcard fun in 2018. 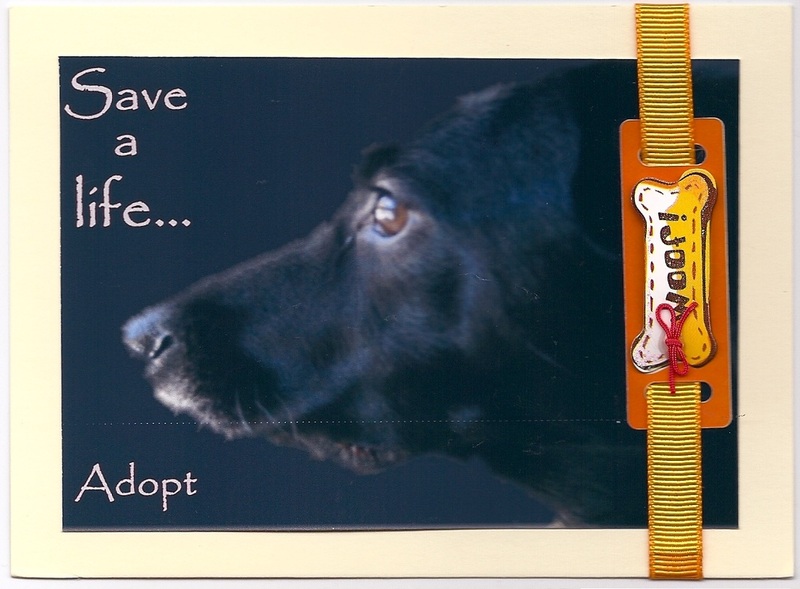 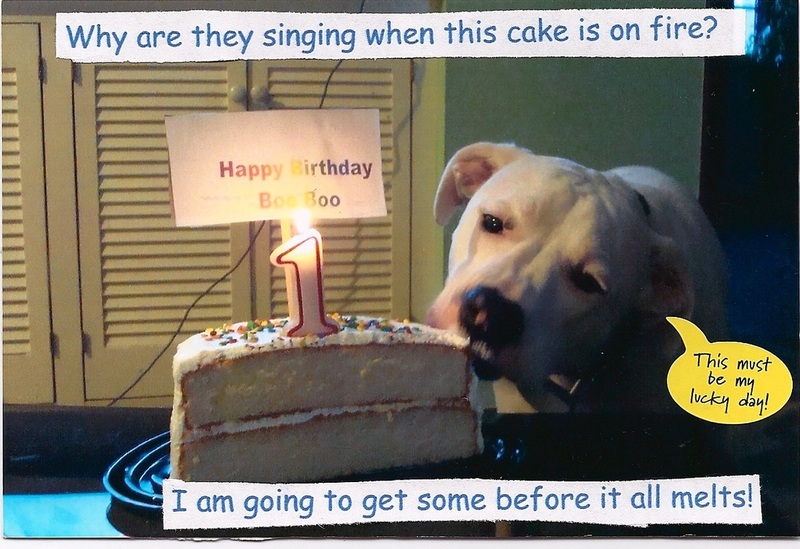 Stay tuned for news about how your postcards can help to feed homeless pets.